1.Select your platform and provide us with your EPIC account Email, character name and password. Attention: You can get your EPIC account email on official website. Players on PS4 can purchase V-Bucks on PC if the account is associated with PC platform. 2.Wait for top up and do not login to your account until your order status is marked as “Delivered” in order to guarantee smooth delivery service.（You can check order status in your IGV account.) Unauthorized login will lead to Top Up failure. We will not be able to help you in this case. Thanks for understanding. 3.Players who have connected Facebook or Google account have to disconnect before buying top up service. 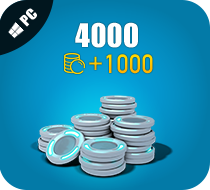 4.We will deliver V-Bucks to your account ASAP(10 min-3 hrs). Enjoy the game! 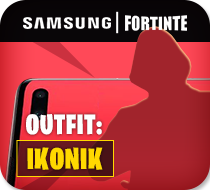 Why choose to buy Fortnite V-Bucks at IGV? Wanted to buy rare items or try your luck in llama shop, but hesitate because the V-Bucks are too expensive? 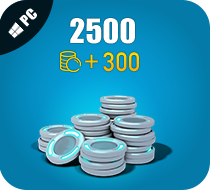 IGVault is now offering V-Bucks top up service! 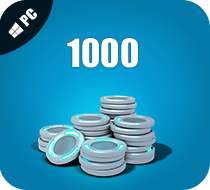 You can buy V-Bucks here in cheap price with no risk. Our service is effective and 100% legit with 48 hours guarantee.